It was announced today that Bill Miller Engineering (BME), a longtime leader in forged aluminum pistons and connecting rods, was officially named a sponsor for the upcoming DRAG ILLUSTRATED World Series of Pro Mod, which takes place Aug. 10-11 at Bandimere Speedway just outside of Denver. The second annual event features the top Pro Mod competitors in the world, all racing for a $100,000 winner-take-all prize in what is billed as the biggest and richest Pro Mod race in the history of the known universe. 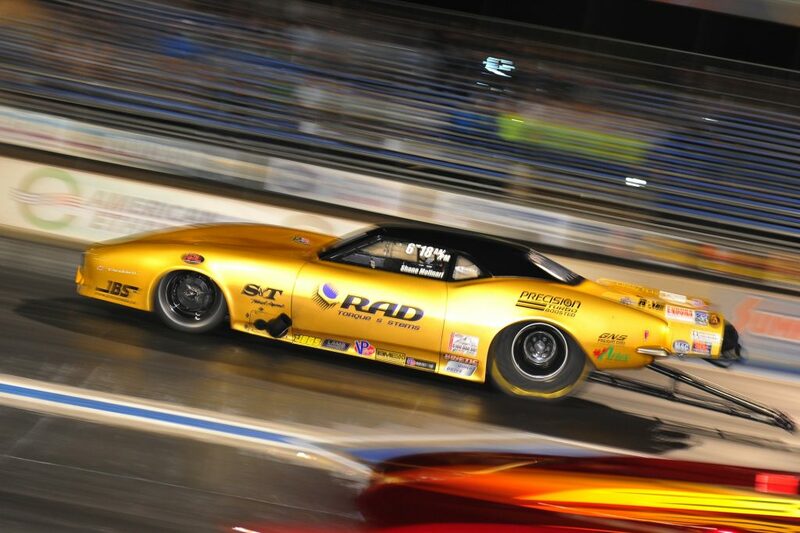 BME is a noted powerhouse in motorsports when it comes to manufacturing aluminum connecting rods, forged racing pistons, wrist pins and superchargers, giving the World Series of Pro Mod another marquee partner. Operating out of a state-of-the-art manufacturing facility in Carson City, Nev., BME has built an impressive reputation in drag racing thanks to constant innovation and the latest in machine tool technology. BME has more than four decades worth of experience, and its forged aluminum pistons and connecting rods have been used by a number of world championship drivers, including 16-time NHRA Funny Car world champion John Force and eight-time Top Fuel champ Tony Schumacher. 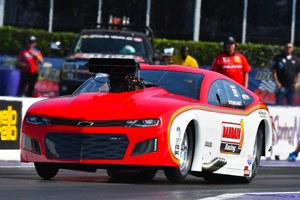 Its pistons have been the choice of a number of NASCAR champions as well, and BME has also seen significant growth within the Pro Mod and drag radial ranks over the last several seasons. 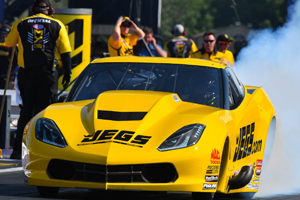 BME’s forged aluminum connecting rod has been a popular choice for a number of top Pro Mod drivers, as the class continues to grow at an impressive rate.